When To Give Up Your House? This book contains 20 pages of information. 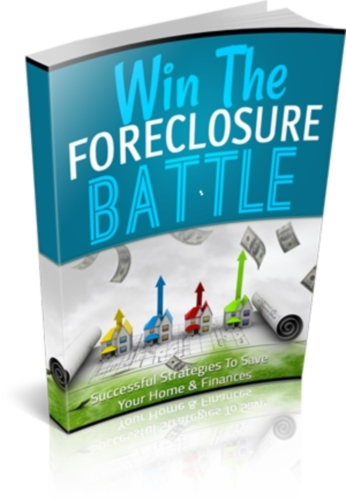 Also this ebook about foreclosure is a good place to start.